If you want to spend the least on a Chromebook while still getting a good value, then you’re looking for the Acer Chromebook 14. It’s one of the best Chromebooks you can buy for under $ 300. In the past, dropping over $ 500 on a Chromebook would’ve been misguided. 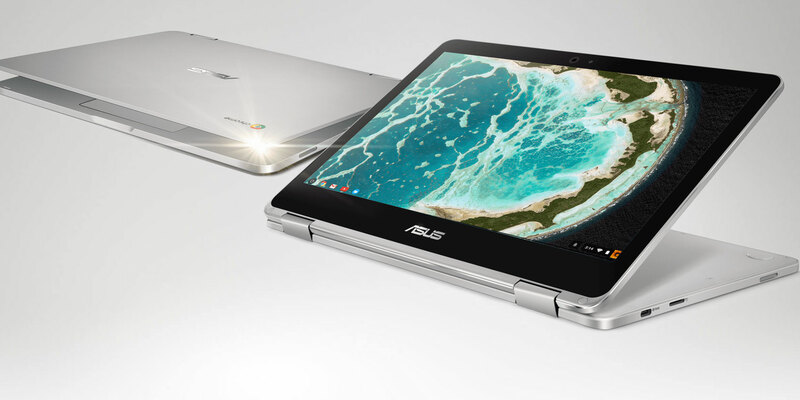 The entire selling point of a Chromebook is buying a subpar-performance laptop at tablet prices, right? Well, that just isn’t true anymore. Once you have a Chromebook, we highly recommend our collection of tips and tricks for first-time Chromebook users. You’ll also want to know these nifty Chromebook keyboard shortcuts as well as these steps to making your Chromebook more secure.